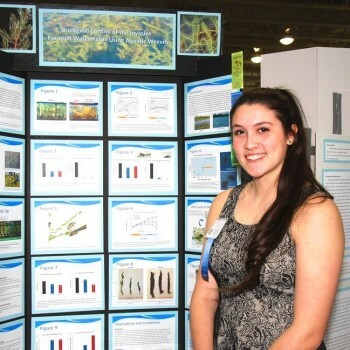 Janine Kerr, 2014 Connecticut Science & Engineering Fair (CSEF) Life Sciences and Urban School Challenge categories winner, was named a Milton Fisher Scholarship recipient. Janine was awarded $3,000 per year for four years of her undergraduate studies. 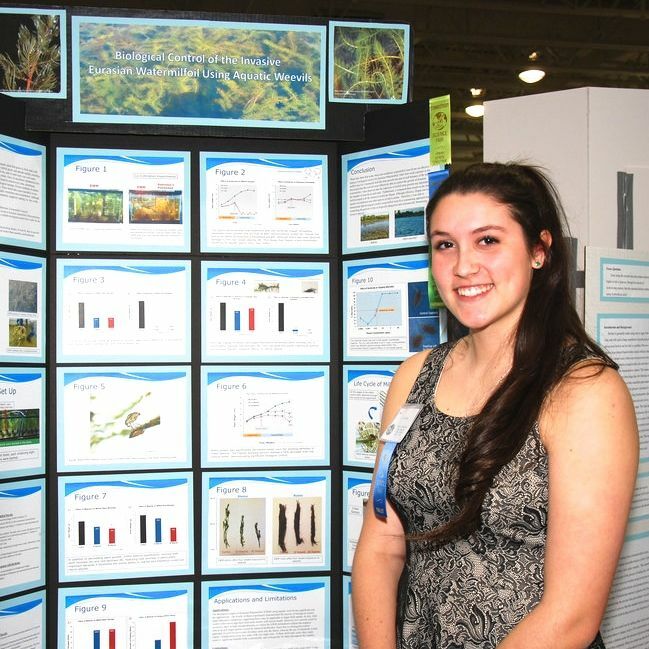 Janine competed in Milton Fisher competition with her 2013 research on zebra mussel control. See Janine’s 2013 Abstract. The 2015 Milton Fisher Foundation Scholarships application deadline is April 30, 2015. These four-year scholarships of up to $5,000 per year is open to exceptionally Innovative and Creative high school juniors, seniors, and college freshmen who are: From Connecticut or New York City metro area and plan to attend a college in the U.S.; Or from any part of the U.S. who plan to attend college in CT or NYC. On behalf of the Fair’s Board and Executive Committee, our congratulations Janine.